Non alcoholic fatty liver disease is the evolution of fatty liver. Where fat has built-up in your liver so much so that between 5% to 10% or more of the actual weight of your liver consists of FAT. Another way to understand this is consider Level 1 as Fatty Liver and Level 2 as Non Alcoholic Fatty Liver Disease or NAFLD for short. Why do people get non-alcoholic fatty liver disease? Finding out you have non-alcoholic fatty liver disease early on is a good thing because you can do something about it, however fatty liver disease its most likely to have evolved from fatty liver usually because of poor eating habits and or overeating and over-indulging in unhealthy types of foods. where you experience inflammation and then ultimately level 4 damage which is cirrhosis where you're liver can't function properly and you have scars on your liver...(See example image below). How to treat Fatty Liver Disease? 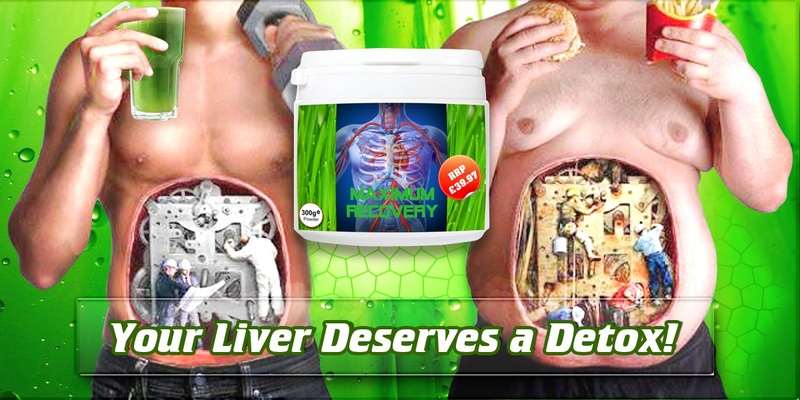 The good news is fatty liver disease can be reversed through proper care and a healthier diet. Although currently there are no specific medication for NAFLD, but making better lifestyle choices can help such as staying away from unhealthy foods, and eating the right type of foods that are specifically good for your liver, click here for a good list of foods to eat that are good for your liver.